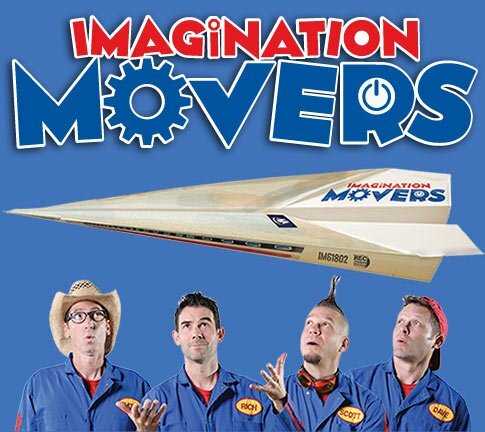 Imagination Movers are coming to Louisville and here's your chance to meet them with the "Here Comes Summer" photo contest! Post a photo of your fun summer activities to your Facebook page and #LouisvilleMovers2017. Deadline to enter the contest is August 11. 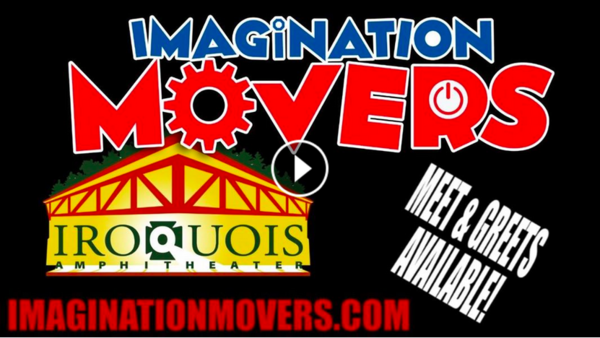 Be sure to set this post to public so you can be entered to win 4 meet and greets plus tickets to the Imagination Movers show August 26, 2017 at the Iroquois Amphitheater!